If Indiana passes the anti-Tesla bill, citizens of the state will have to travel elsewhere to purchase a Tesla vehicle. 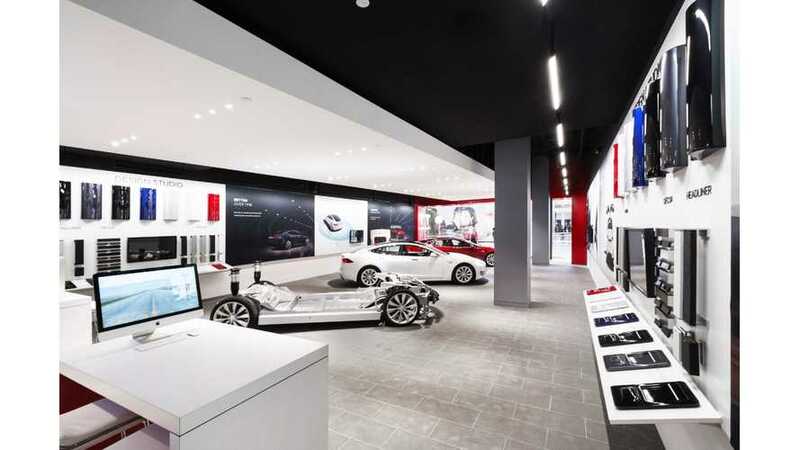 currently has a Tesla store, but no service center. Indiana legislators have filed an anti-Tesla bill, prohibiting the sale of Tesla vehicles in the state. It specifically targets an all-electric automaker, but does not list Tesla's name. "Tesla's not the enemy. I'm afraid of so many ways that (Tesla's business model) could go awry. I'm concerned that another company could be importing vehicles with no dealer system for dealerships." 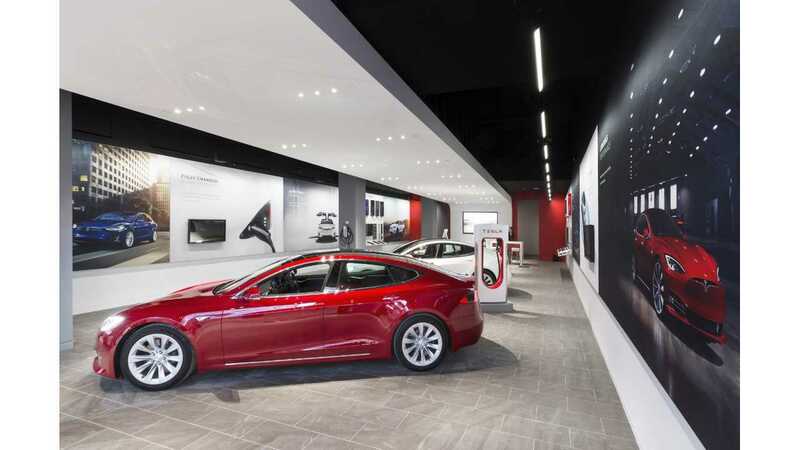 "I wish we could take the Tesla name off it and (determine) what is the right way to regulate automotive sales in the state of Indiana going forward, and is there a transition to a brave new world. I don't know the answer to that." WELCOME TO FREE MARKET INDIANA! 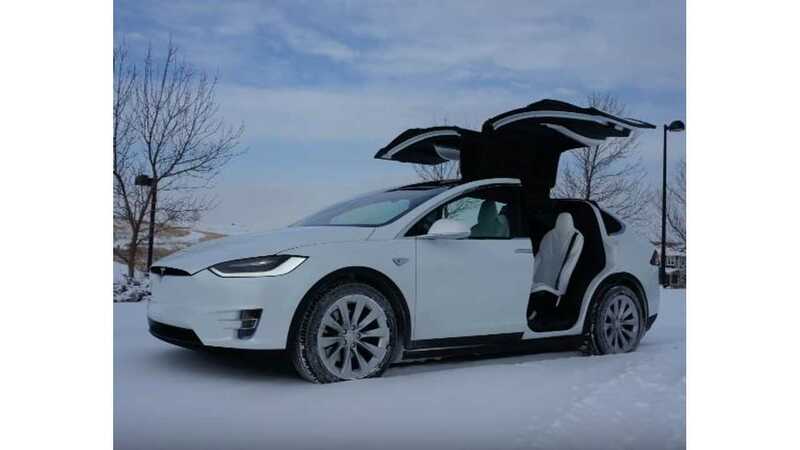 Indiana’s lawmakers are considering legislation that would ban Tesla from selling its innovative and sustainable vehicles directly to Hoosiers. It's all about the free market. Help us put an end to this effort!